Danica Patrick has been on our minds a lot lately, mostly because of her relationship with Aaron Rodgers. They’re totally cute, don’t get us wrong, but what about Patrick? What’s going on in her life, sans Rodgers, that we can get excited about? Her announcement on the show was confirmed by ESPN’s Twitter account: Patrick will be hosting the 2018 ESPY Awards! However, the network’s tweet also noted that Patrick’s role as host shouldn’t be overlooked. “It’s official! 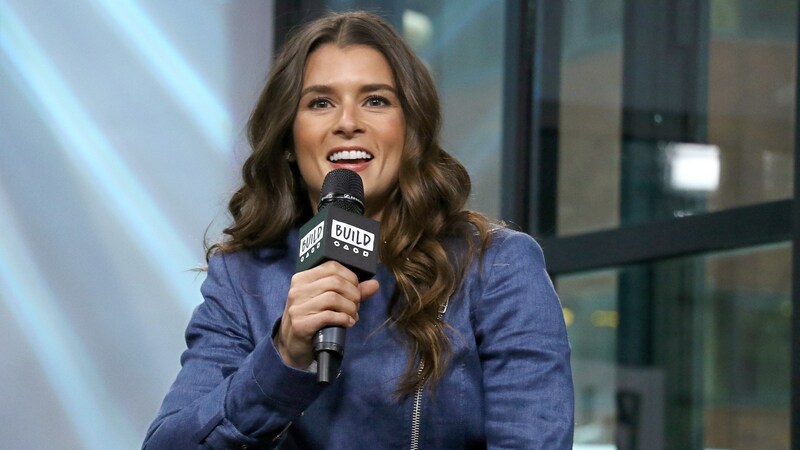 Danica Patrick will host the 2018 ESPYS, becoming the first female to host the show,” ESPN tweeted. Even if you’re not a big sports fan, you should still celebrate this special, long-overdue moment. It has taken 25 years for the ESPY Awards to give hosting responsibilities to someone who doesn’t identify as male. Patrick taking the stage as the host of a male-dominated award show that honors people working in a male-dominated industry is such a powerful and meaningful move. Not only has she earned her spot on the ESPY stage with her own career, but Patrick can also now provide a new platform for women, even if only for just one night. Her hosting gig will bring more visibility to women who are professional athletes and younger athletes aspiring to become pros. Basically, this is going to be Patrick’s moment to shine. She’ll be on a very important stage for a big night in sports, and it will be interesting to see how she chooses to use it.